Whether highly bred canines or loveable mixed breeds, America has fallen in love with the dog, and who better than Christine Merrill, America's premier pet portraitist, to chronicle this long term relationship. While grounded in the traditions of 18th and 19th century England, this Baltimore artist has over the past 20 years created a body of work, which depicts the American dog in its own especially American environment. 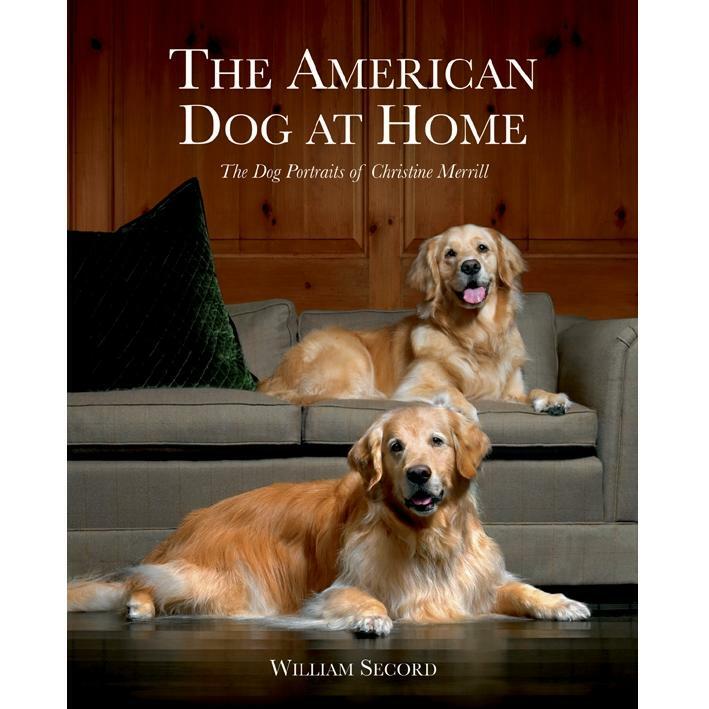 Each chapter of this book features an American dog owner who has commissioned Merrill to capture their dog in oils, and answer the who, what, where and why's of each collector's story, and how they came to seek out Merrill to portray their dogs - members of the family whose portraits often supplant the portraits of their human relatives. Each chapter is lavishly illustrated, not only with Merrill's paintings, but also with colour photographs of the pet owner with their American dog at home. Merrill's paintings, executed in the centuries old style of the great English masters of animal painting, are timeless testaments to our love for the dog, and Americans all over the country have chosen her to create portraits in oil of their beloved pets. Merrill counts movie stars, authors, socialites and captains of industry among her clients, each with one thing in common: their love for their pets. This book provides a glimpse into these worlds, but more importantly something which each of the 40 million dog owners in America can identify with - their pet's unconditional love. Some thirty-five different dog breeds are represented, from fifteen different states. The first part of the book includes 33 essays on Merrill's clients, illustrated with her paintings, but also photographs of the collectors with their dogs, their collections and their homes, personally photographed by the author, William Secord. Each essay has six color photographs. It is exceptional in its access to the largely private lives of these collectors, providing a unique insight into Americans' relationship with their dogs. The second part of the book traces Merrill's career, with over 50 color illustrations of her paintings.